Fishermans Friend Pipe Special Deal: Buy now and receive 5 pipe screens for FREE. 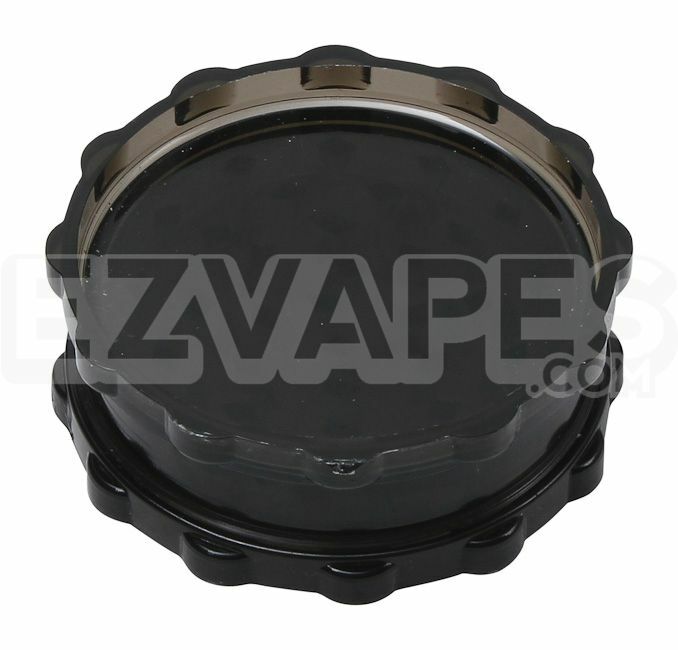 These American made pipe filters are constructed from a US sourced stainless steel, leaving you with an extremely durable filter that will last much longer that just a few uses. The Fisherman's Friend Pipe is a small wooden pipe handcrafted in the USA by the same manufacturer behind the widely popular Monkey Pipe. The top mouthpiece swivels open and closed to make the Fisherman's Friend tuck down into a super small package for easy transportation. Inside the pipe is a small storage area that is revealed by moving the stainless steel plate covering it. 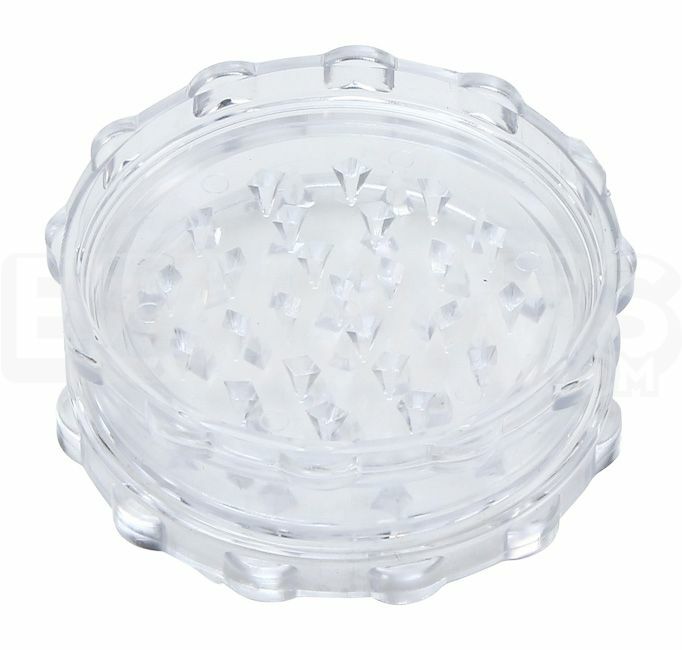 This way you can pack the bowl as well as have extra material stored away. 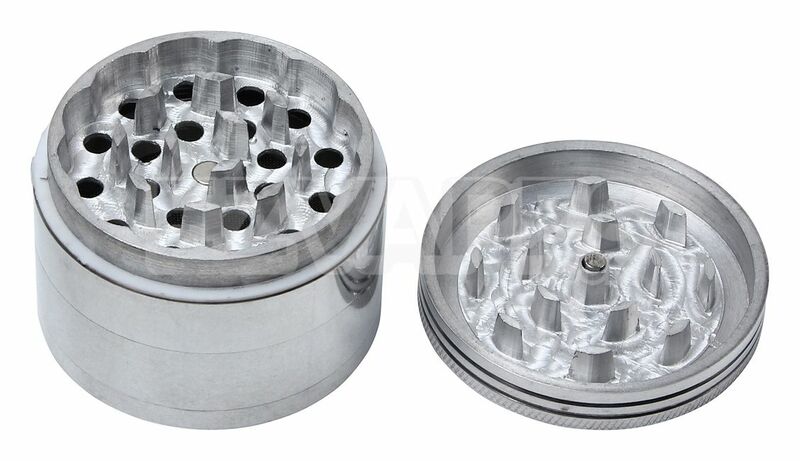 The stainless steel center and bottom plate don't just add durability to this pipe, they also help cool your smoke before inhalation, delivering a smooth experience each time. When it comes time to clean, simply remove the bottom plate and wipe clean, it's one of the easiest pipes to clean available today. 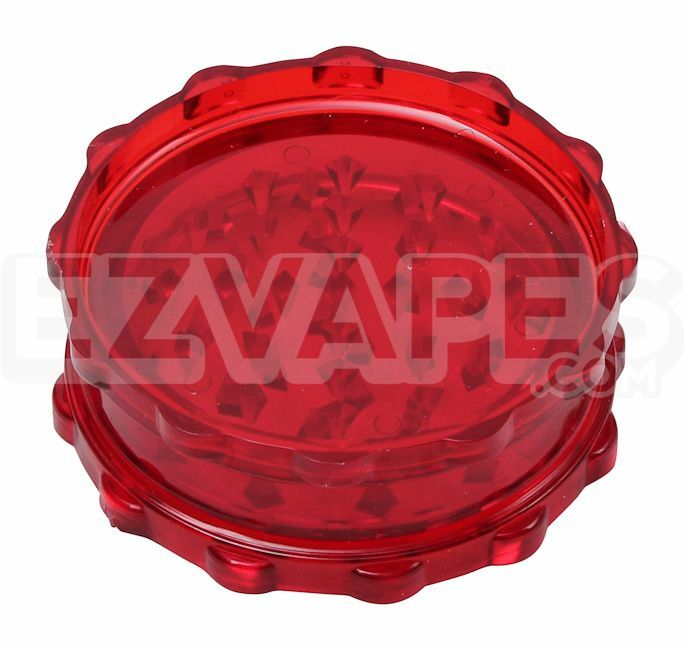 Why buy the Fisherman's Friend Pipe from EZVapes.com? - Customer Service: Our friendly and informative staff will assist you through the process of ordering and beyond. We are open 10AM - 6PM EST Monday through Friday and can be reached either by phone or our live chat feature. If you need to contact us after normal business hours you can use our contact form or leave us a voice mail and a representative will get back to you first thing in the morning the next business day. 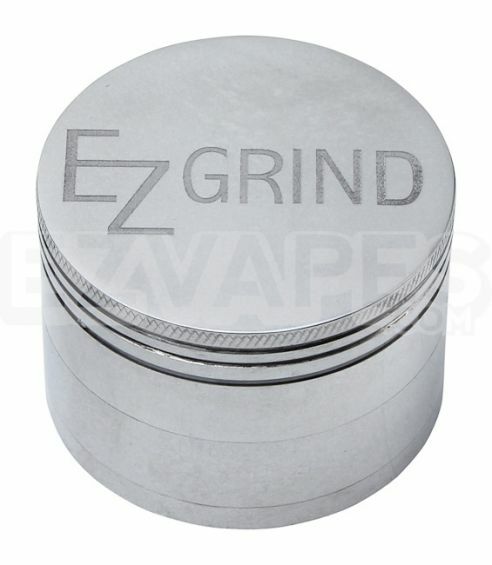 Add a 2-Piece Acrylic Grinder to your order for quick and precise grinding of your material. 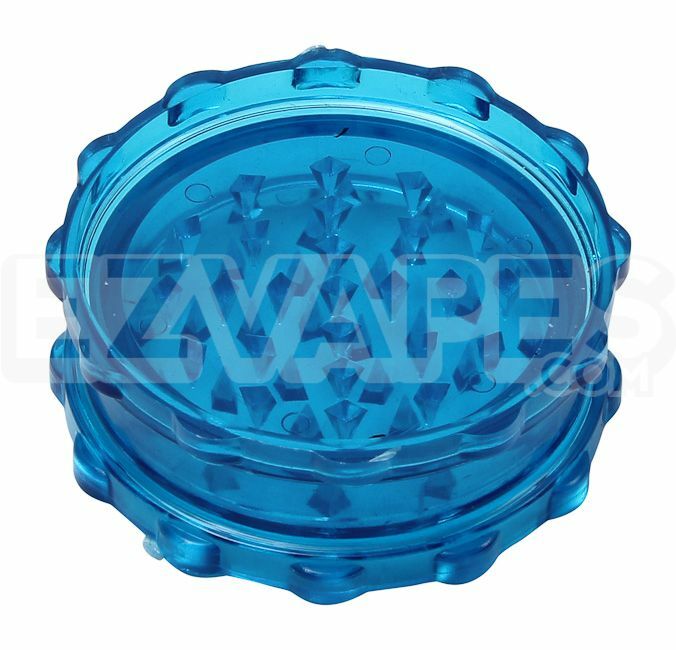 Add the 2-Piece Acrylic Grinder at checkout and save instantly! 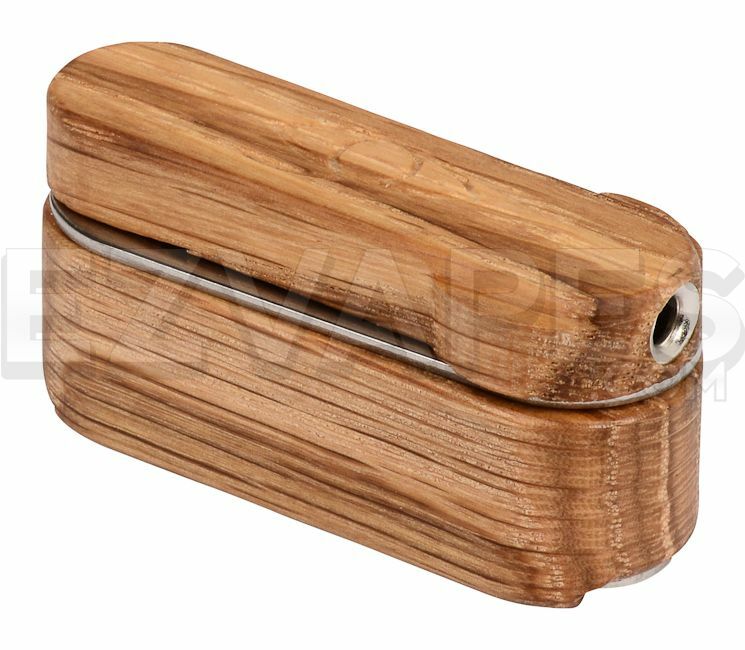 The Fisherman's Friend is made of solid hardwood, with stainless steel plate covers for storage.